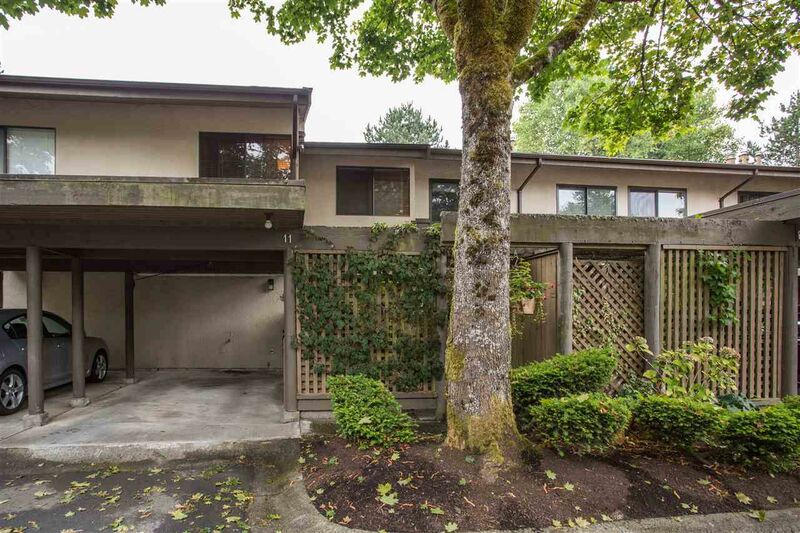 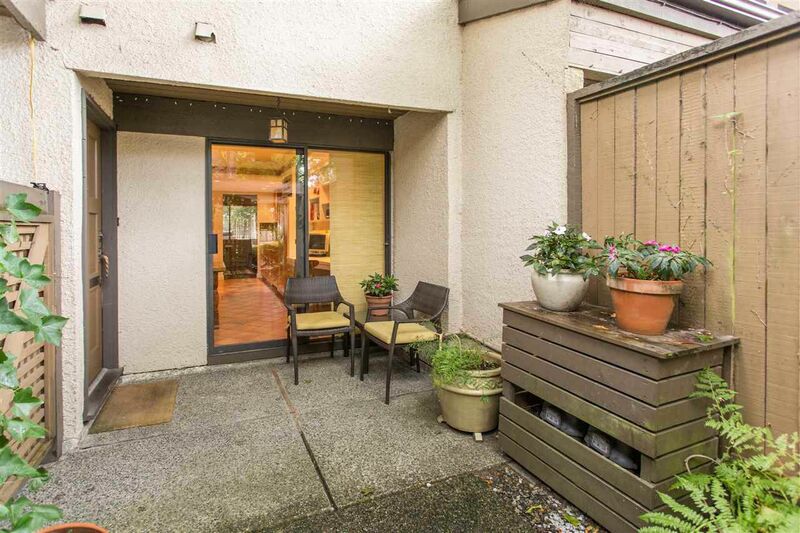 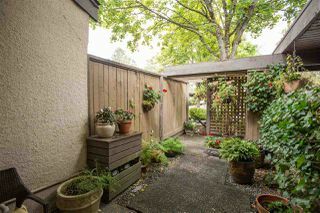 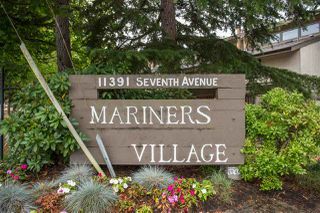 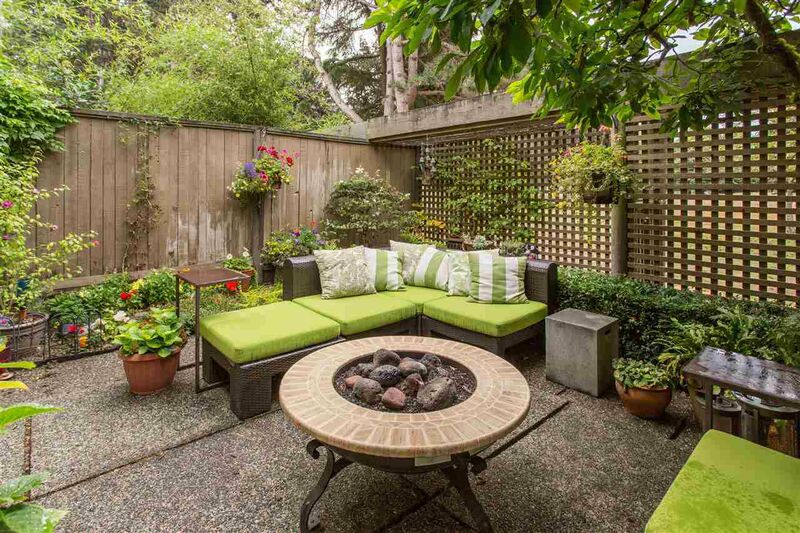 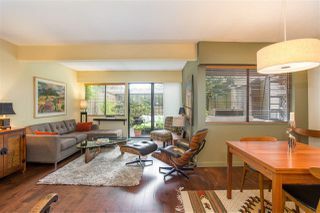 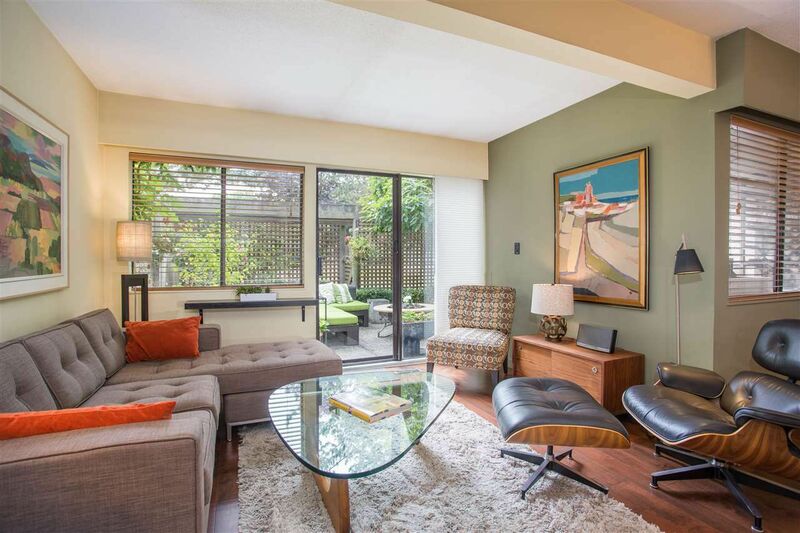 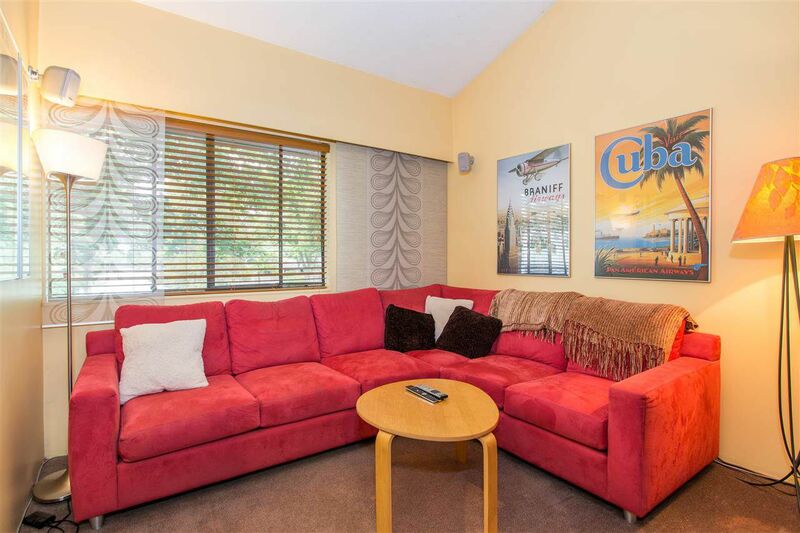 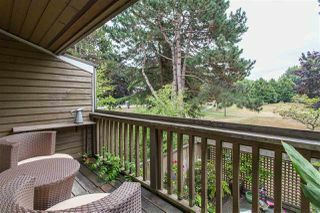 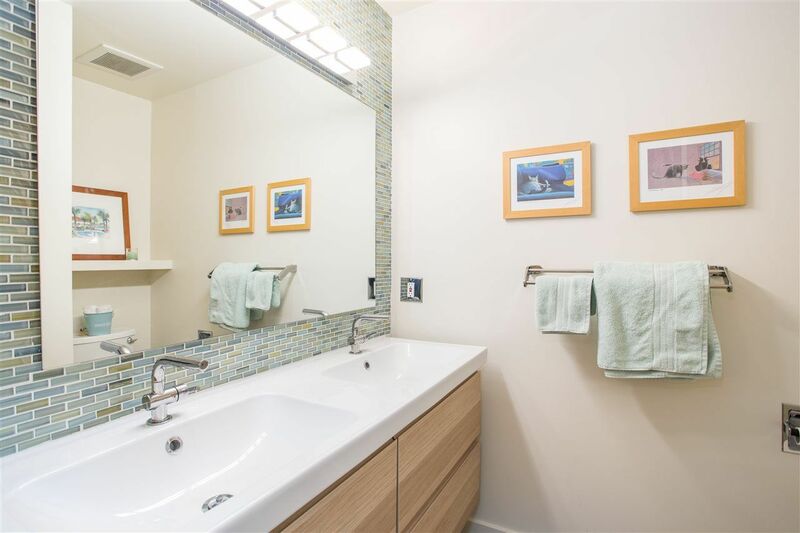 One of the best locations in popular Mariner's Village, this 4 bdrm, 2.5 bath townhome backs onto the expansive green space offering ultra-private, beautifully landscaped backyard ideal for entertaining (has mini kitchen) and gardening. 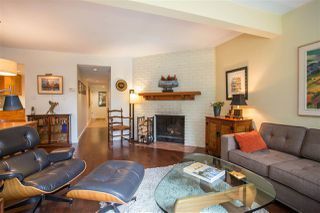 Large living/dining room with wood burning fireplace. 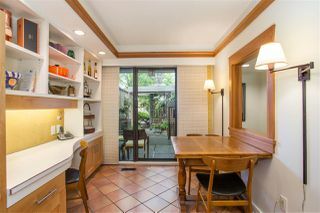 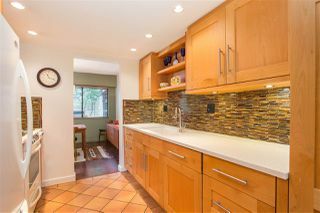 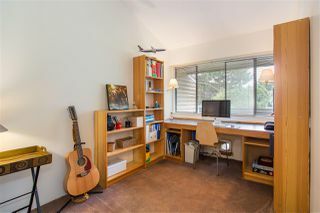 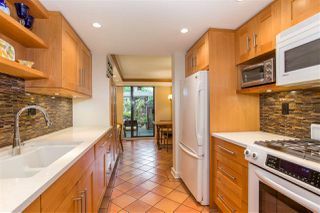 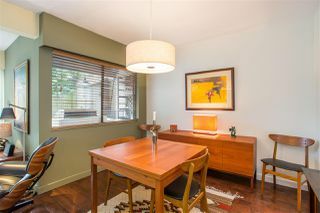 Updated eat-in kitchen with gas range, lots of custom cabinetry, built-ins and charm opening into the front courtyard. 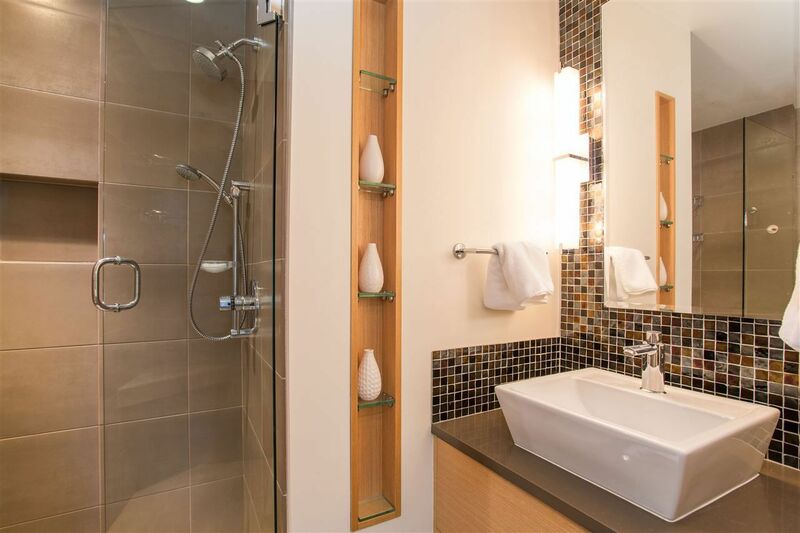 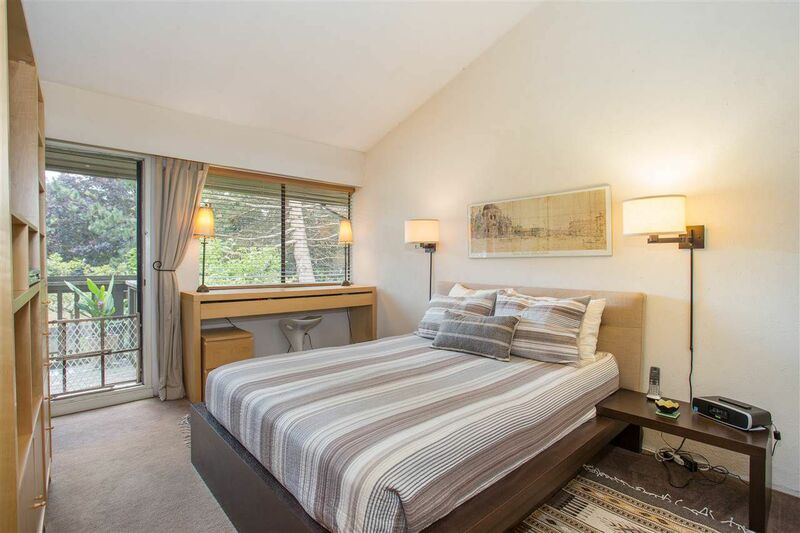 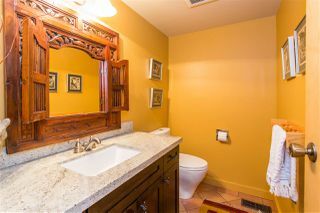 Spacious master with gorgeous updated en-suite. 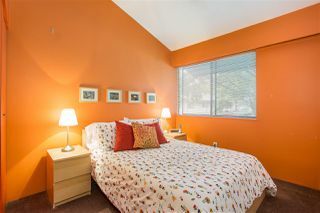 Vaulted ceilings upstairs, updated main bath and tons of storage. 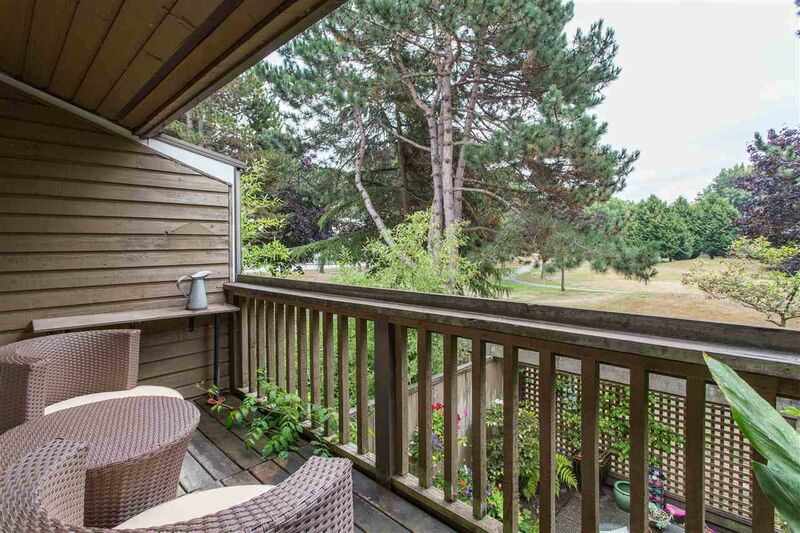 Steps from Garry Point Park, with direct access points to the West Dyke Trail, the complex is located minutes to the restaurants, shops and amenities of Steveston Village. 2 parking spaces, one open and one in the carport.